Shopping at Sephora adds years to your life. 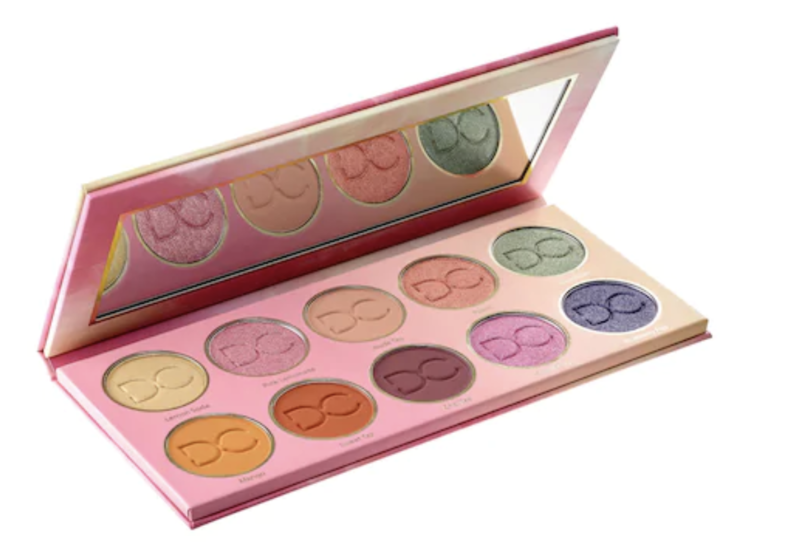 Beauty lovers know the power of makeup — a little bit of color and pizzazz can make you feel like a million bucks. 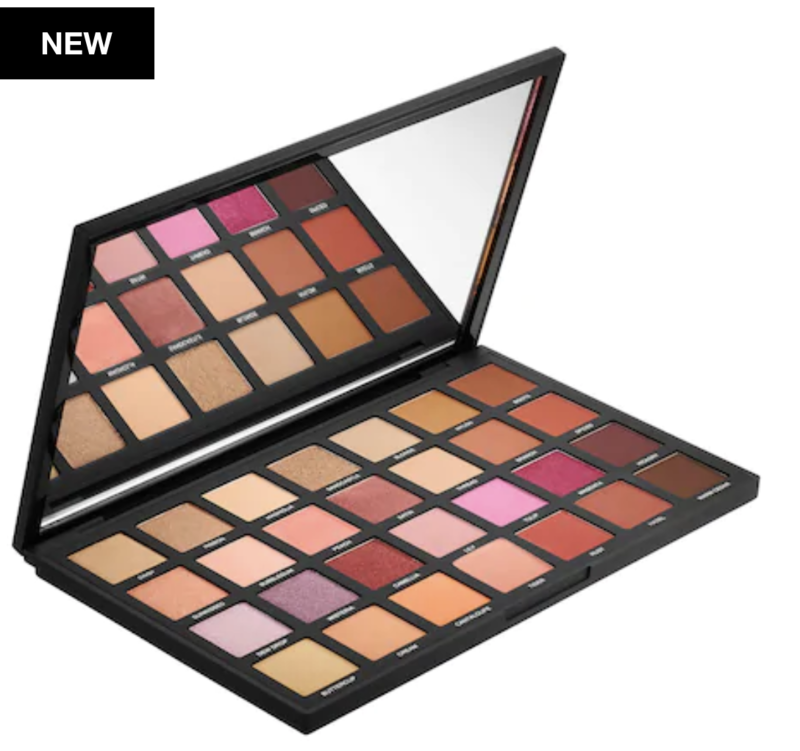 But if you love places like Sephora, you KNOW that the amount of new stuff is overwhelming! So we're here for motivational support. 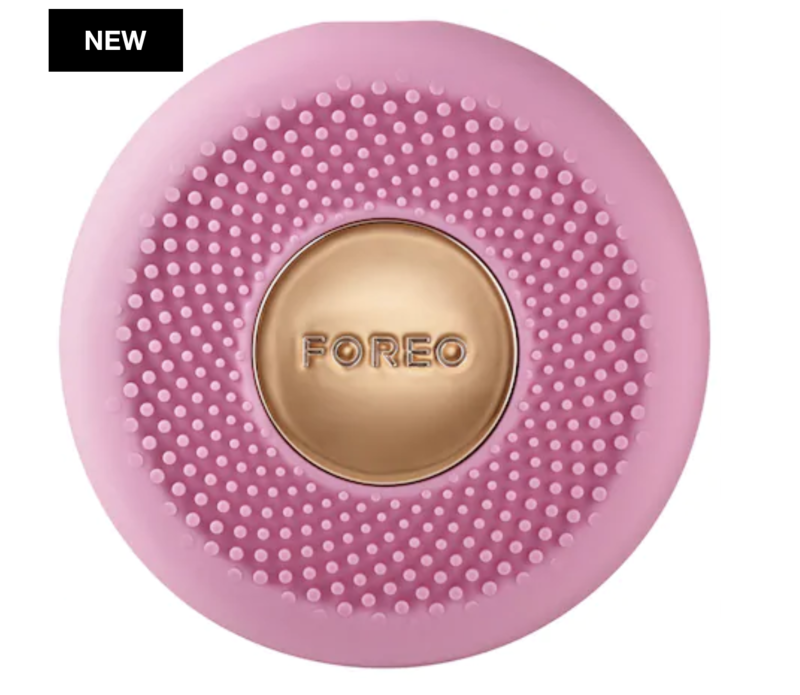 We've sifted through the many, many new options that Sephora put out this week, and these are the products worth your cheddar. 1. 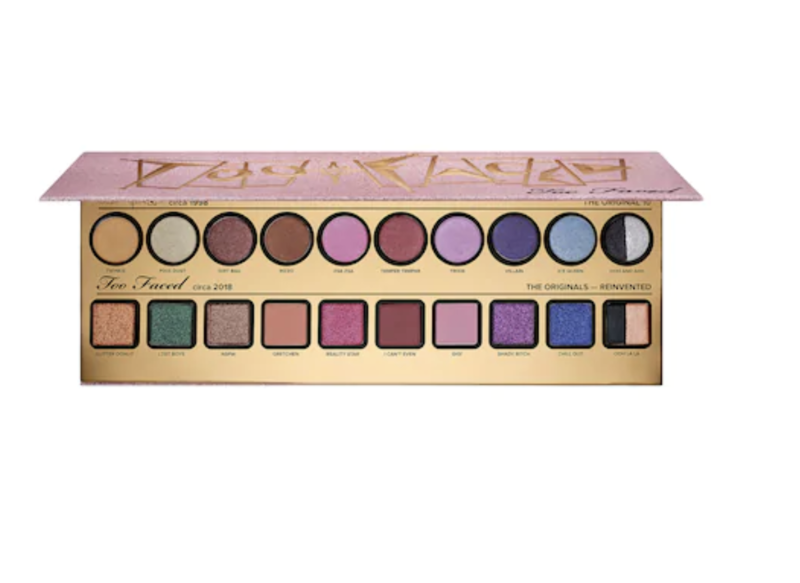 This beautiful limited-edition eyeshadow palette with 10 of Too Faced’s original shades and their modern versions. Pop out every day of the week! 2. 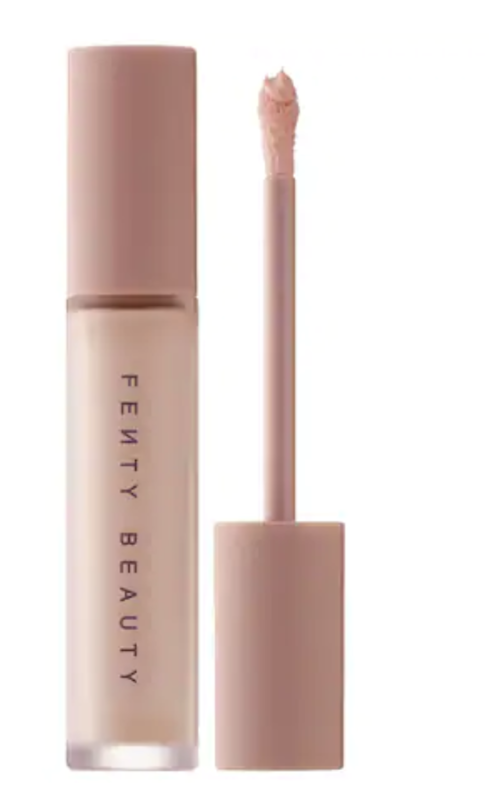 This all-in-one mascara that gave me length, hella volume, and dramatic lashes (yep, I'm re-buying it). 3. A heated straightening brush that straightens and gives you a frizzy-free look. 4. 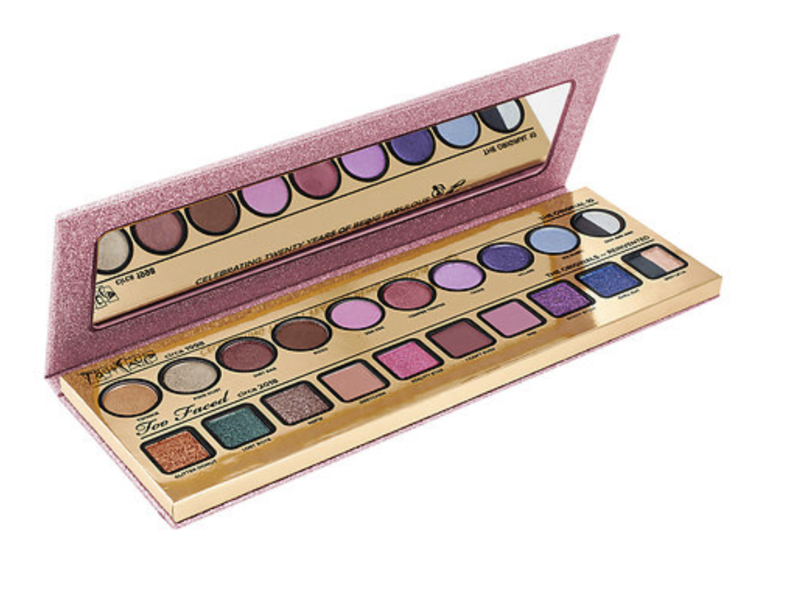 A deluxe pearly eyeshadow trio that gives you holiday ~lewks~ in pinky rose all year round. 5. 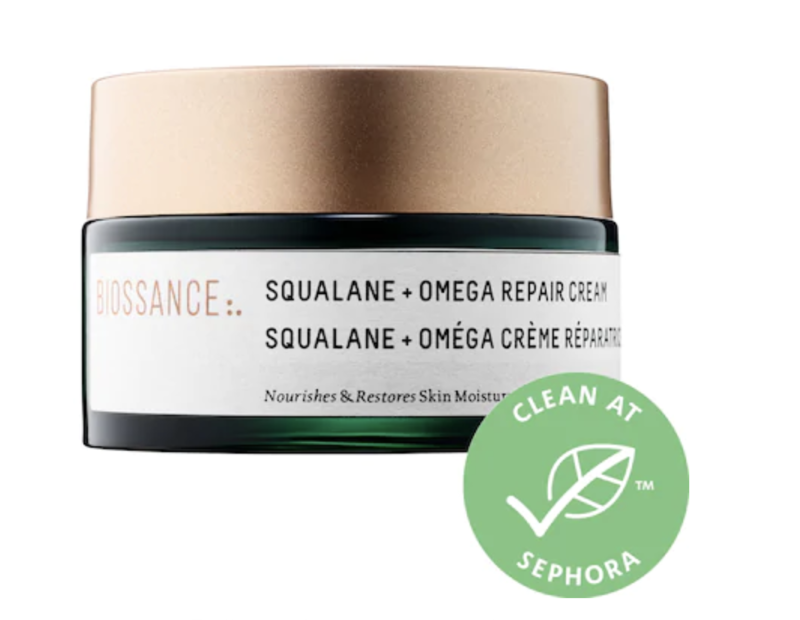 An oil-free water-jelly that will keep your skin hydrated and protected from pollution for all day long. 6. 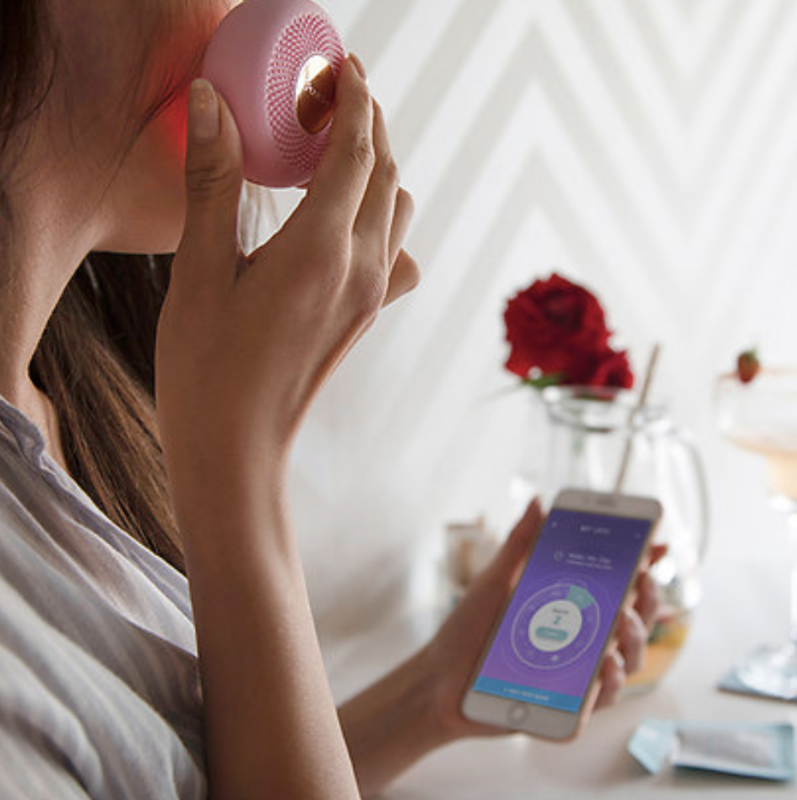 A Bluetooth-enabled mask that gives you a complete facial treatment in 90 seconds (for when you want to be fancy as hell). 7. 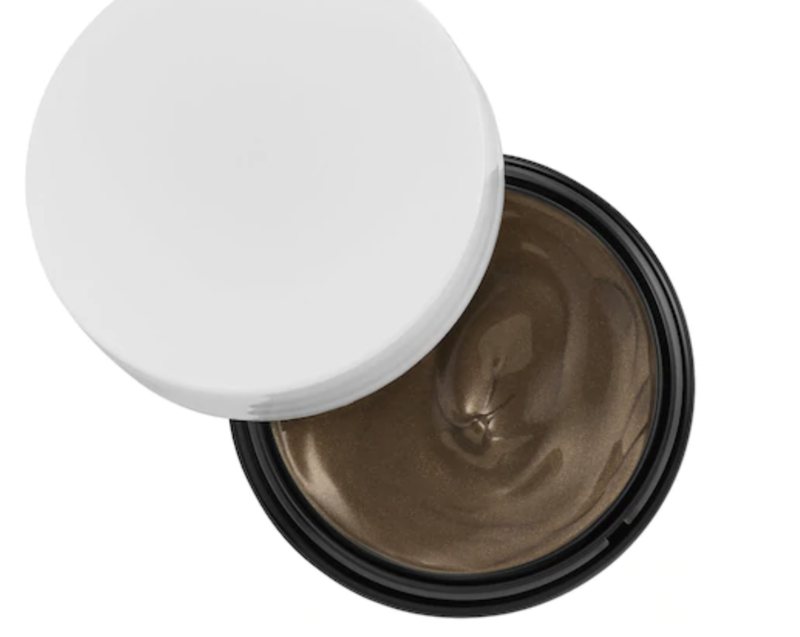 A nuanced Laura Mercier Translucent Loose Setting Powder in a glow finish that sets makeup for up to 12 hours. 8. 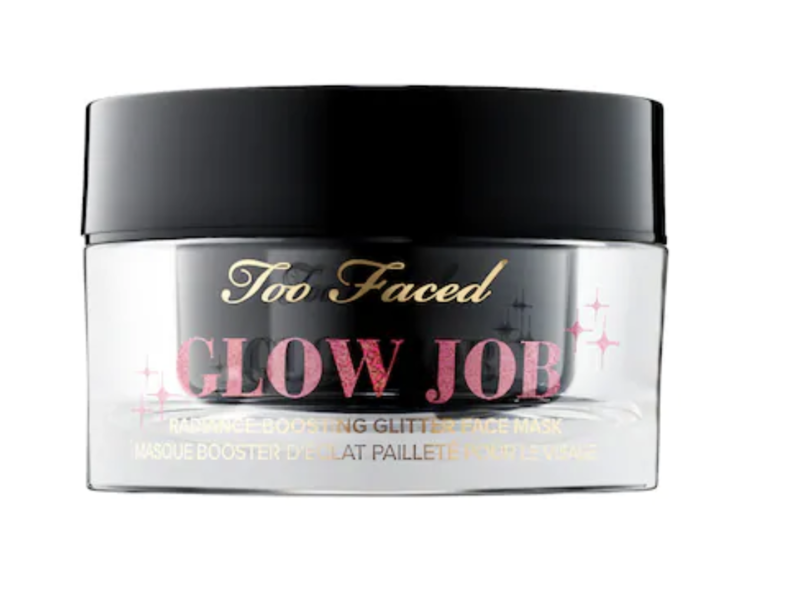 A hydrating glitter mask that is perfect for selfies with your besties. 9. These eye patches that de-puff your eyes after long nights and early mornings and whatever else. 10. 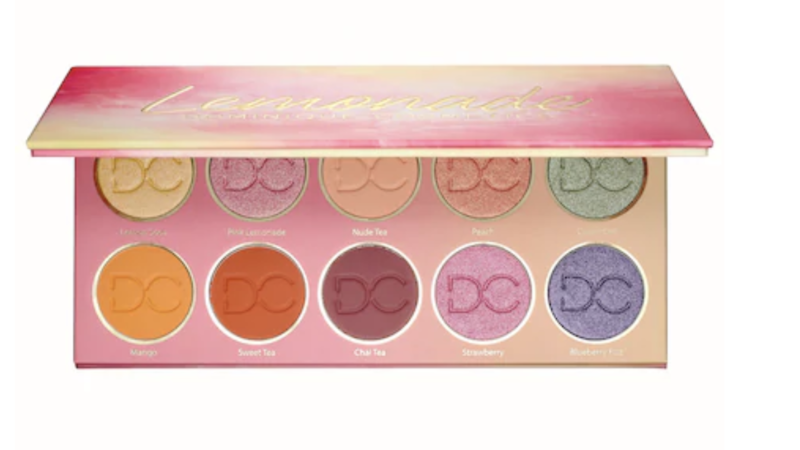 This bright and bold 10-pan palette of eyeshadows perfectly made for a dope music festival. 11. 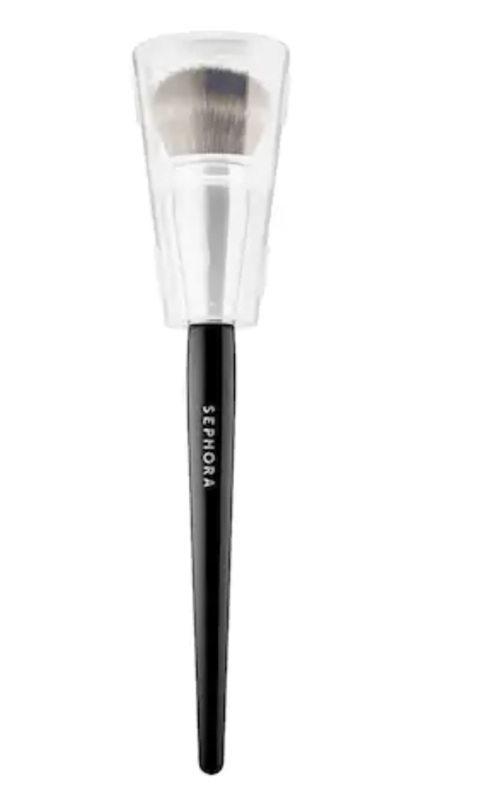 This liquid eyeliner that will help you pull off the most immaculate cat eye. 12. 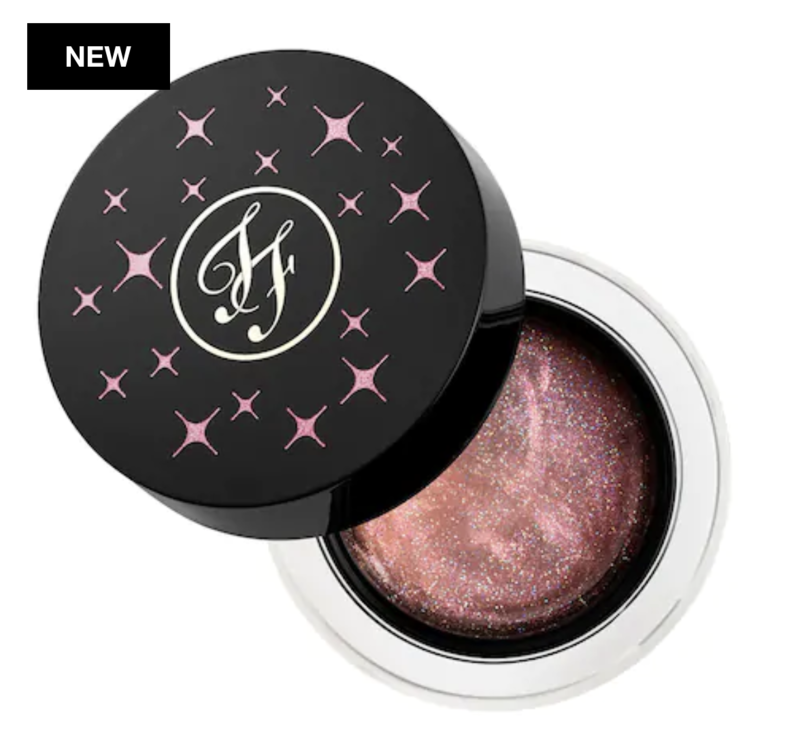 A crease-proof eyeshadow primer that will make your eyeshadow stay on all night long, no matter what your plans are. 13. This moisturizing toner set that leaves skin supple, moisturized, and ready to absorb the next products in your regimen. 14. 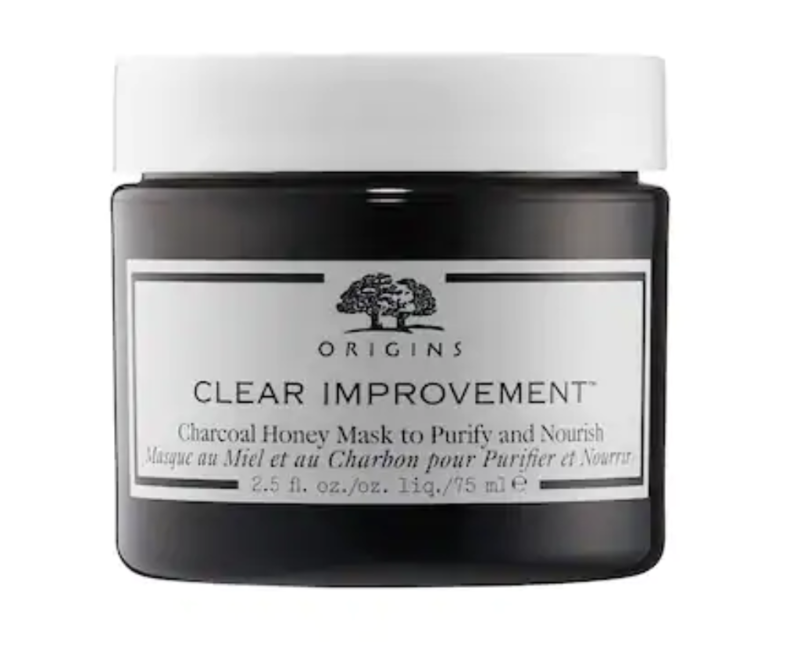 A detoxing mask that cleans out all your pores and makes you feel like a new person. 15. 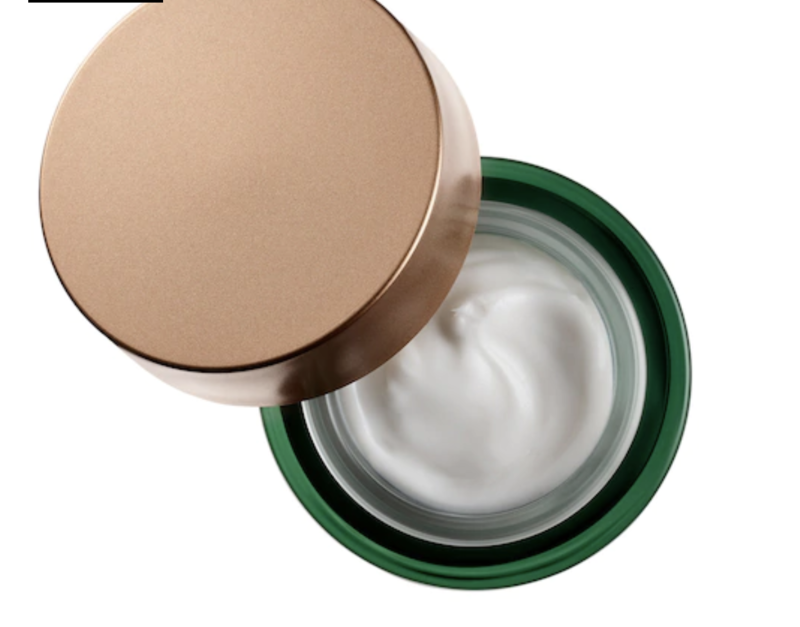 A silky hand moisturizer to keep the ash away (unless you're into that). 16. This repair cream that has a whole bunch of good stuff in it to make your skin feel like a baby's bottom. 17. A staple mascara that makes lashes appear fuller, longer, and more dramatic. 18. 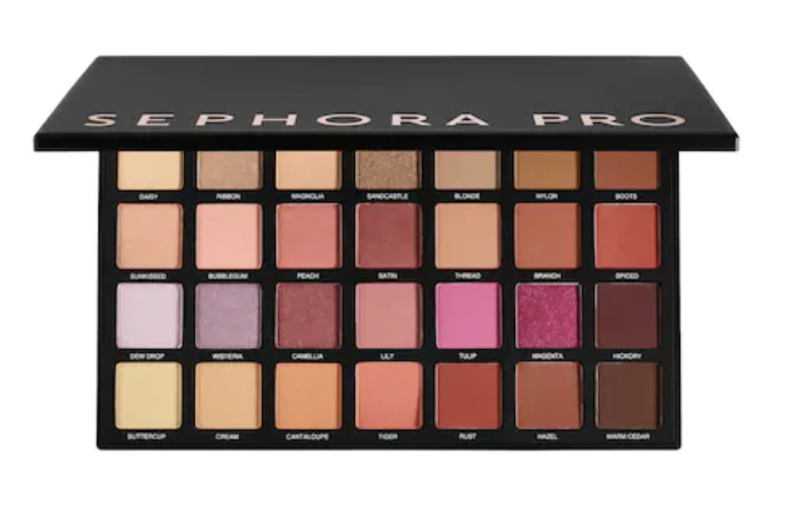 This 28-count eyeshadow palette that's got a little bit of everything for everyone. 19. A long lasting and amplifying hair spray that gives you volume, volume, volume! 20. 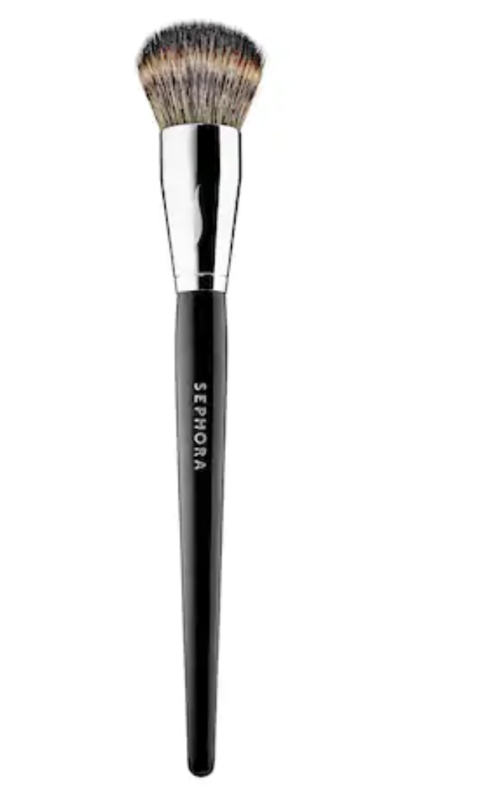 And a foundation brush you will LOVE for blending everything into place. So tell me...what are you waiting for? !